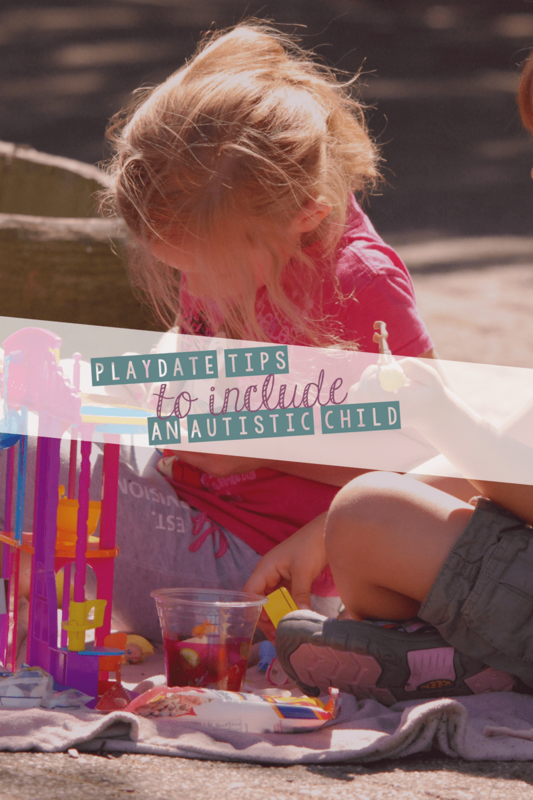 When my autistic daughter was younger, playdates weren’t really something that we did. Part of this, I admit, is because I found the task to be daunting. Not only for her, but also for me. There was definitely a time in my life when I didn’t want to leave the house or deal with people at all. Now, I’m somewhat home bound by choice but nothing like I used to be. Sometimes I think she may have benefited from play dates or going to birthday parties with NT (neurotypical) peers. Other times, I’m not sure. She’s never really shown interest in children her age and seeks out adults instead of peers when she wants to play. That’s just how she’s always been. But that’s not to say that playdates aren’t beneficial for ASD kids, in fact I think they have the potential to be highly beneficial. 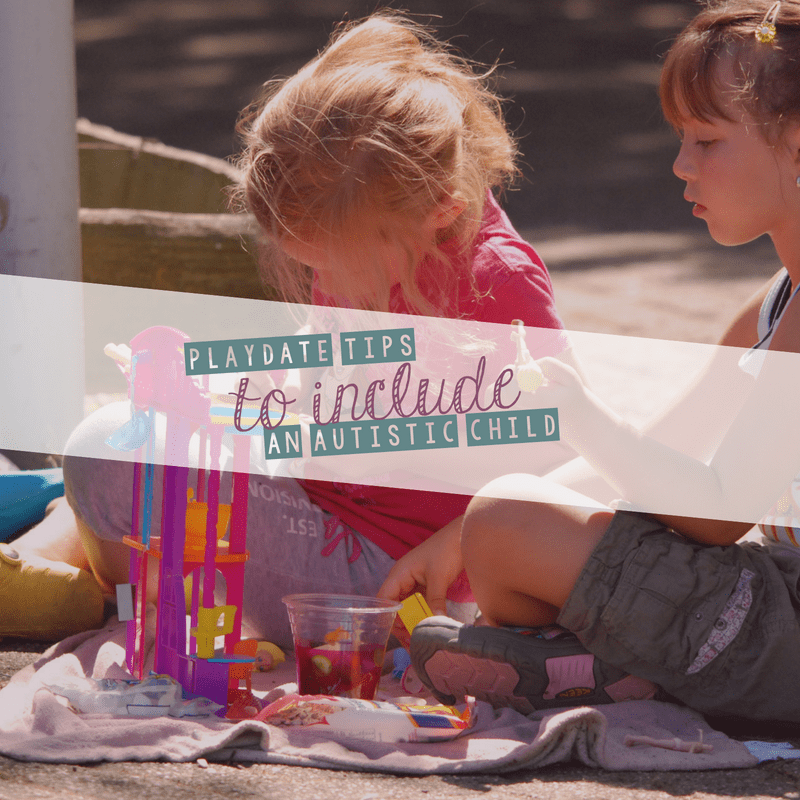 That’s why I’m happy to bring you 10 Tips for Playdates with ASD Kids. Playdates are beneficial for ALL children to practice critical social skills on which future relationships will be built. The benefits of playdates include: increasing confidence; improving social decision making; and practicing skills in an adult supervised yet natural setting. Playing together allows kids to be a part of the action vs. being quiet observers. Play typically develops in a natural progression from individual play to parallel play (when children play next to each other), and finally to interactive/social reciprocal play. Many parents of children who are typically developing and those with special needs set up playdates to encourage the building of critical skills and friendships. The most important lesson learned from playing with a variety of children is that EVERY child is different and special! Throughout life, we meet and interact with people of all shapes, sizes, and abilities and learning from each other can truly enhance our life. How do I find children with common interests? Teachers are amazingly insightful and may provide wonderful help to identify the children who tend to play together and enjoy similar interests. Volunteer in your child’s classroom to see who your child is interested in playing with. Additionally, birthday parties are great opportunities to observe those children who may be a good match for a playdate. Clubs and activities allow children with similar interests to enjoy each other’s company. My son showed an early interest in chess. I often arrived early to pick him up from chess club and to determine who showed interest in my son. The same is true for Lego club, music classes, art, or sports. Shared interests can make a playdate successful. Identify what the children have in common. Build activities upon mutual interests. So, set up Legos and build Angry Birds or Minecraft structures. If the children like the same movie, set up puzzles, art, baking, or sensory play based on the movie. Consider meeting at a location such as a park or museum. Siblings should not be a part of the playdate to allow for targeted friendship building between the two participants. Make a plan and then review it with both children who are participating. At the beginning explain what the playdate will look like: First, we will work on a puzzle, and then a snack, etc…. Many children who have special needs benefit from a visual schedule and knowing exactly what is coming up next. ALL of us enjoy predictability and feel more confident with a specific plan in place. However, be flexible if any difficulties or disagreements arise. There is NO such thing as a perfect playdate! Do not put unnecessary pressure on yourself. Both typically developing kids and children with special needs are learning while practicing play and social skills. When learning a skill we all make mistakes. Our children benefit from every social interaction opportunity. Give yourself a pat on the back and enjoy watching new friendships bloom and develop. 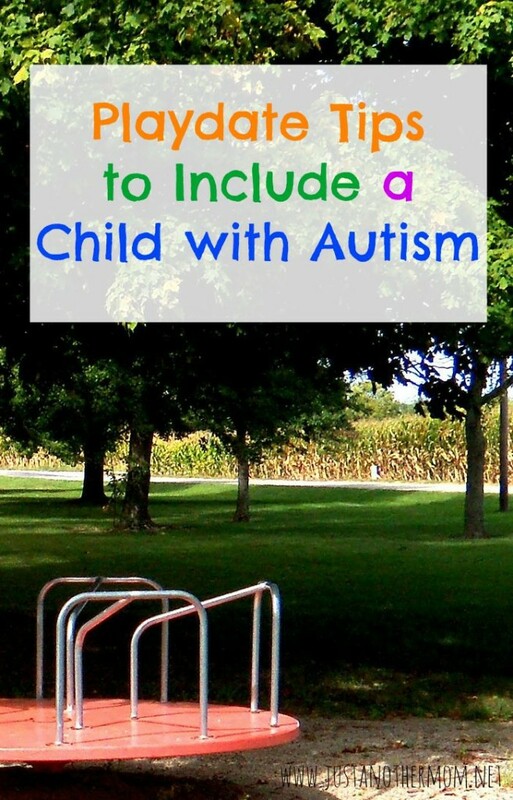 If you are a parent of a child on the spectrum, what advice would you share? My son has Asperger’s and play dates are stressful. I want him to have these opportunities, but worry about him playing nice. I’ve found success in having playdates with another boy with similar issues. It’s been great to make friends with another mom in a similar situation and the boys can work on their social skills at their own pace. I agree. My asd daughter participates in a few team sports (sponsored by a local special needs organization) so she’s gotten some good social opportunities through that.